The United States once had many companies that made everyday premium flatware. 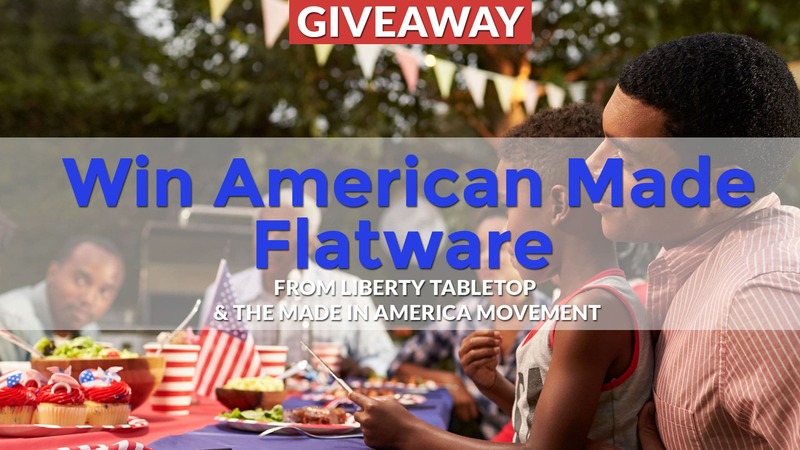 Today, there is one company making American Made flatware; Sherrill Manufacturing and their brand is Liberty Tabletop. The company was started and is operated by Matt Roberts and Greg Owens. Every piece of their flatware is made in their Sherrill, N.Y. factory. All Liberty Tabletop items are produced using the finest quality 18-10 chromium/nickel stainless steel. This offers incredible luster and enhanced resistance to staining over less expensive stainless grades like 18-0. The key here is that all of their steel is produced in and made in the USA, and meets ASTM standards. We’ve known the leadership team for years and are thankful for their membership and continued support in The Made in America Movement.